5 Mindful Tips to Get Your Kids to Activities (like Martial Arts) Even When They Don’t Want To. For our adult students, we often say: “When motivation stops, discipline starts”. However, not only are kids are not naturally self-motivated, that haven’t yet been fully equipped with the self-discipline that adults should have. When your child’s mindset is not in the right place, even the most fun activities can be a struggle to get to. 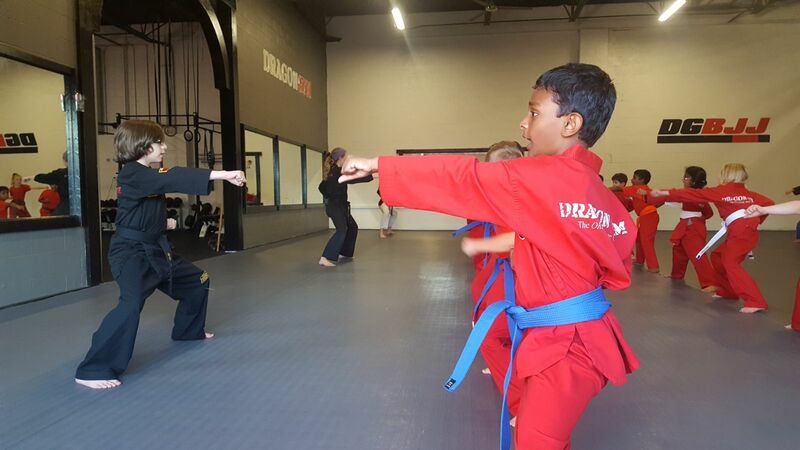 With that said, here are some proven strategies to help you work around lack of motivation when trying to get your kid to martial arts class. Be attentive to your own projection of emotions as you get your child ready for class. If you are stressed, rushed, or aggravated in any way, this will project the same emotions on your child. Sometimes it’s easier said than done, but be sure to project positive and upbeat energy as you are getting your child ready for class. Be attentive to how you respond to your child’s overall performance after class. If you are expressing too much emphasis on what he/ she did wrong versus right, then those negative feelings will carry over. With that said, be sure to limit criticism and focus more on productive conversations after class. Productive encouragement includes focusing on their efforts rather than the outcomes of a particular task or activity. 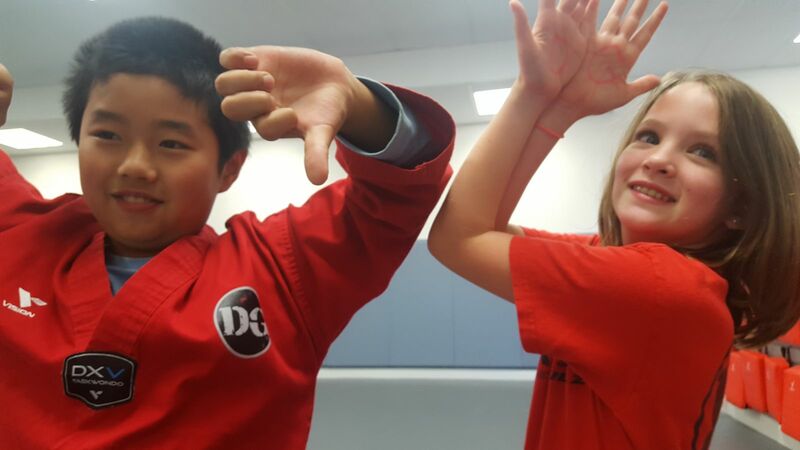 Be intentional with your goals by communicating with your child’s martial arts instructors. The goal is to foster motivation. Let the instructors know about your struggles so that they can be mindful to motivate your child before, during, and after class. Dragon Gym is all about providing a community for you and your child to engage with, so don’t be afraid to ask for support! These tips are not rocket science, but are often overlooked. As parents, we get caught-up in the daily grind, so we sometimes forget that situations like this require attentive and intentional parenting. I hope this article sheds some positive light on how to help your child get ready for class.